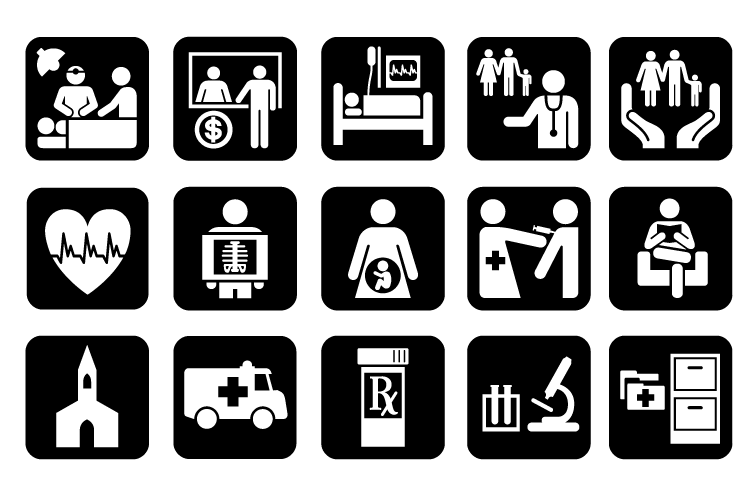 Working with The Robert Wood Johnson Foundation, JRC Design directed a team of seven designers from around the country, each with experience in symbol design and wayfinding, to initiate the first 28 of 50 symbols to be developed for use in healthcare. 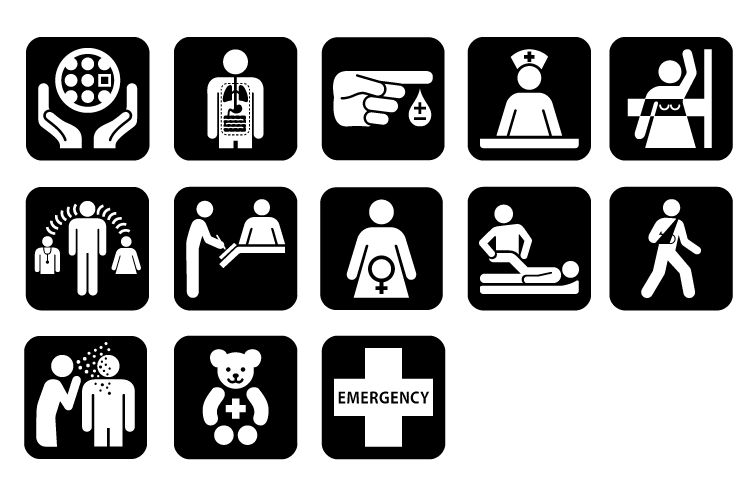 Based on predetermined graphic and wayfinding standards, more than 500 symbol options were created and tested throughout the country using ISO guidelines until the first set of 28 symbols was completed. 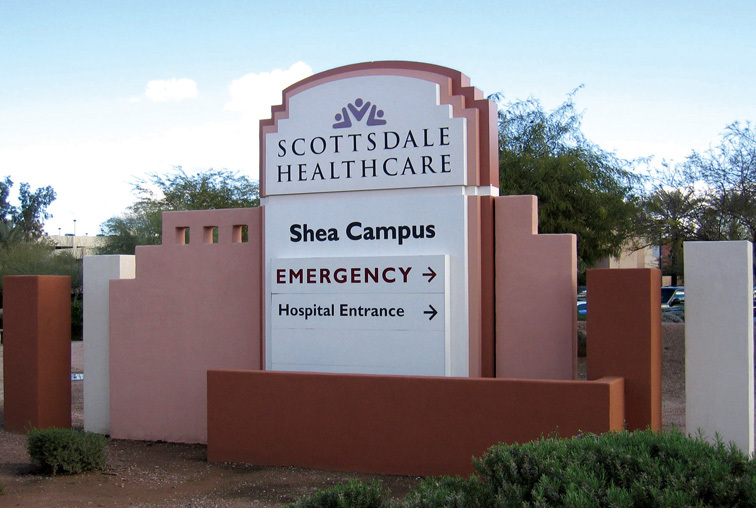 Phase two, directed by the SEGD per the standards established by JRC Design, completed the set as a university educational program for evidence based design. 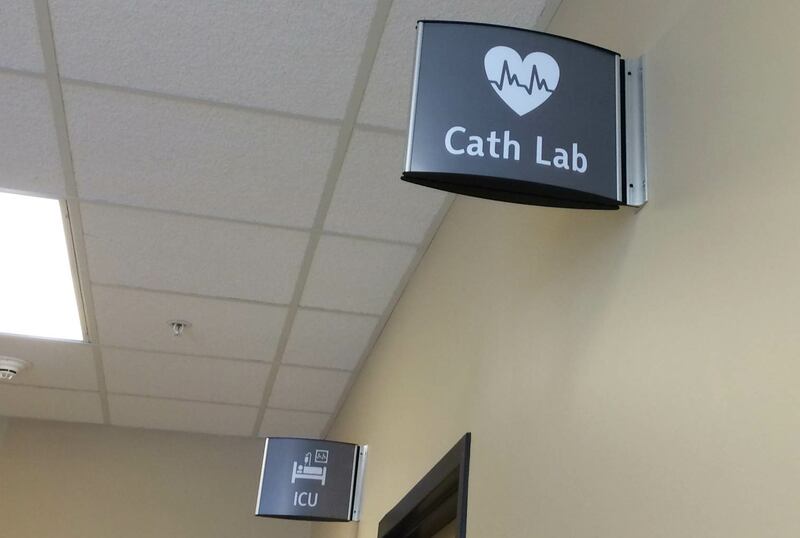 Guidelines for their use and application in health care environments were also developed throughout the two phases and are now available for free. 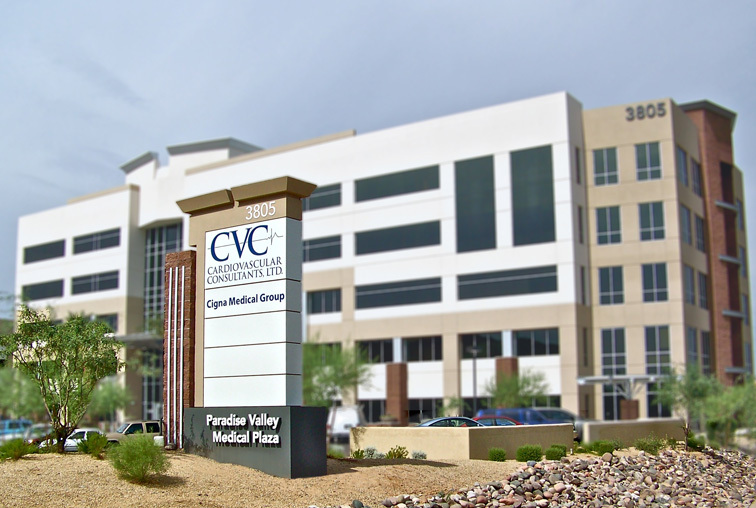 This 125,000 square foot medical office building is the front door to the Paradise Valley Hospital and was designed to set the tone for all future improvements to the overall campus. 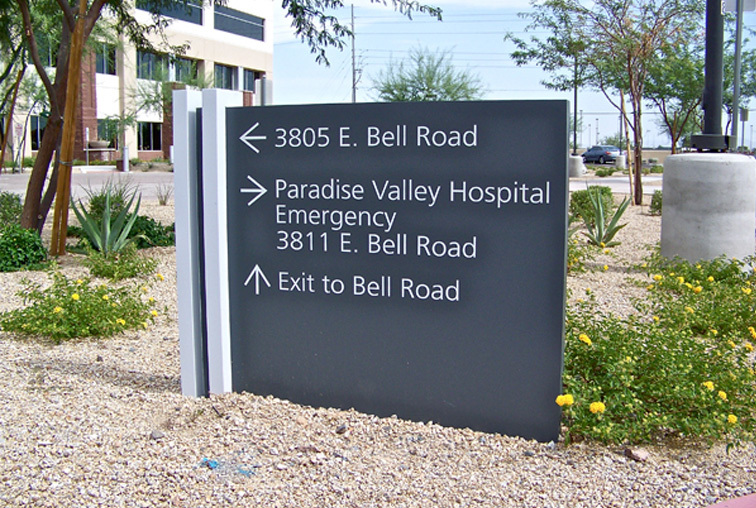 Sign types within the exterior package included project identification, directionals, major and minor entrance identification, and building wall signage standards for the project and tenants. 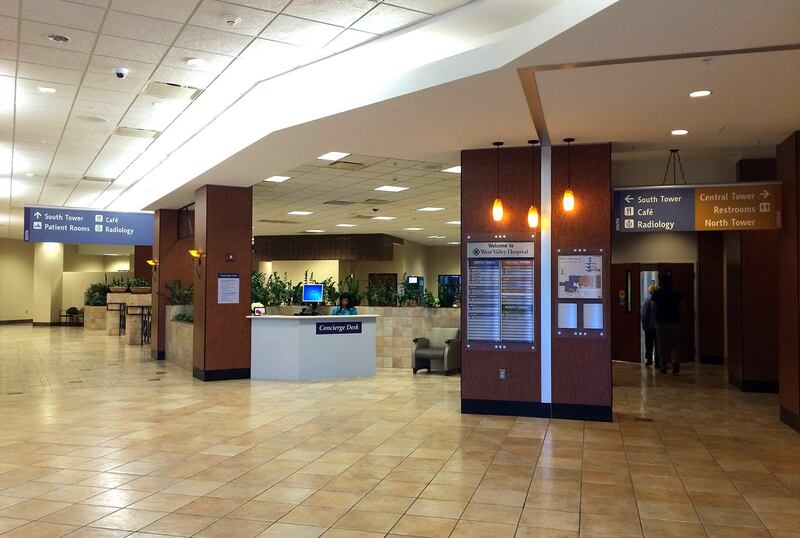 The interior package included full building standards for life safety and tenant identification. 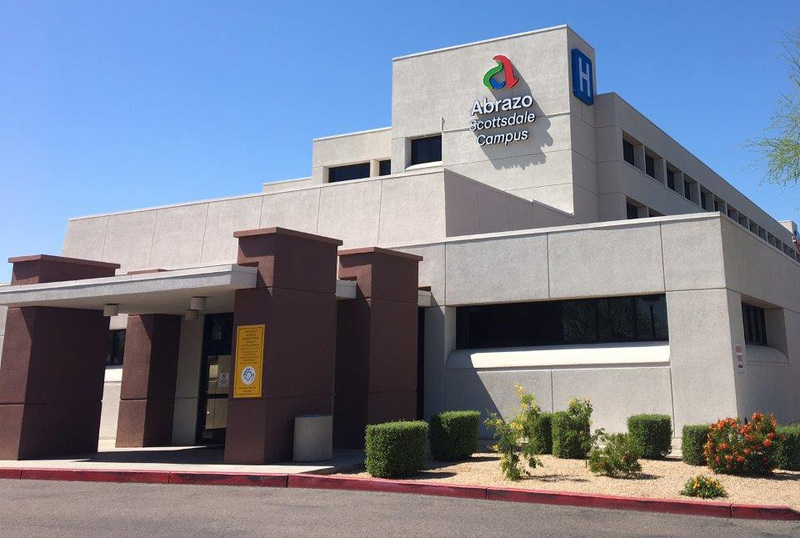 When the East Valley Regional Health System became a part of Catholic Healthcare West, a master-plan was created that envisioned a 10 year build-out of additional facilities on the main campus, including medical office buildings and an overall enlargement of the hospital. 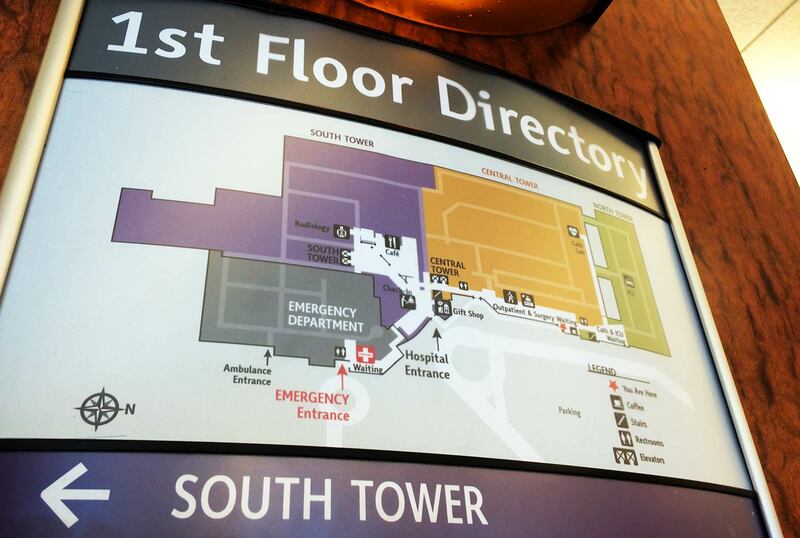 As part of that project, JRC Design developed the signage master-plan and comprehensive signage standards for the main hospital campus and four satellite facilities, both interiors and exteriors. 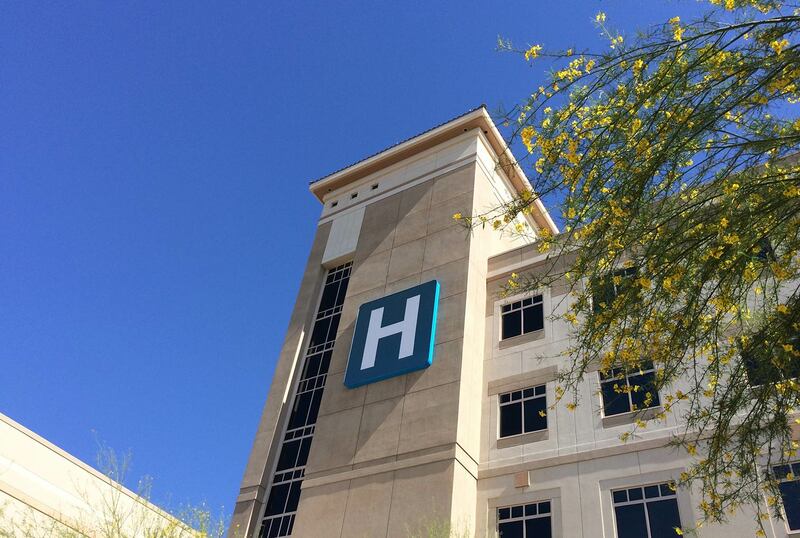 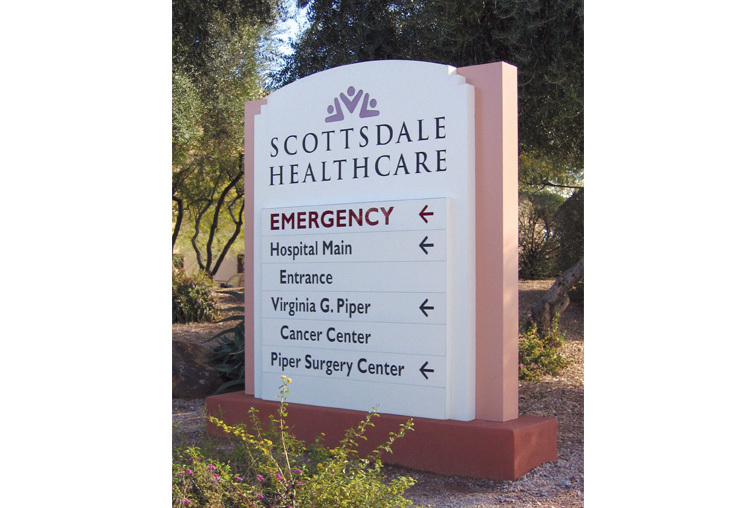 To assist Scottsdale Healthcare with their rebranding from Scottsdale Memorial Hospital, JRC Design developed a comprehensive exterior graphic and signage system standard for the hospital's three campus locations. 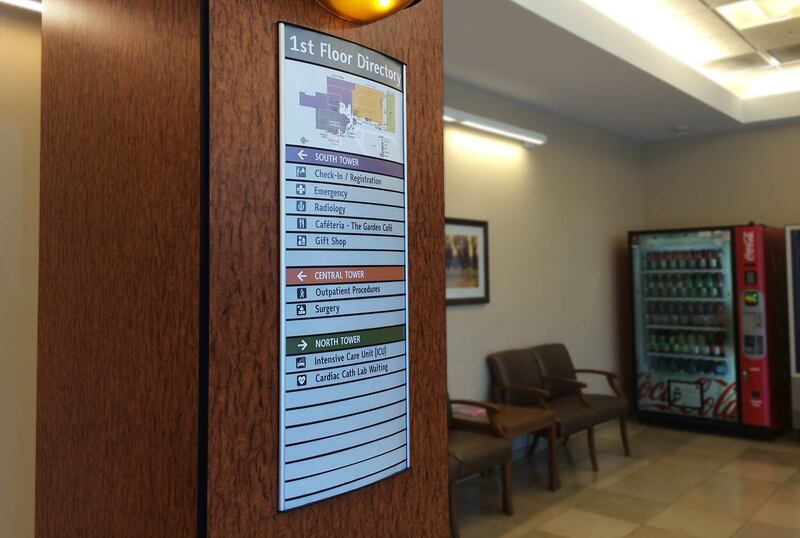 The project included an audit of over 2500 existing exterior signs and an in-depth wayfinding analysis of each campus. 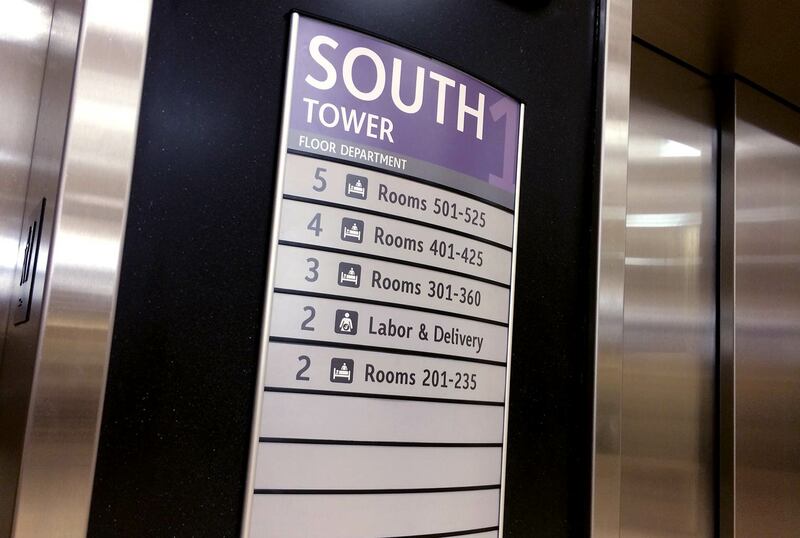 A project-wide sign system was designed that responded to the unique scenario that might challenge each campus through a consistent hierarchy and layout for signage to effectively convey essential information. 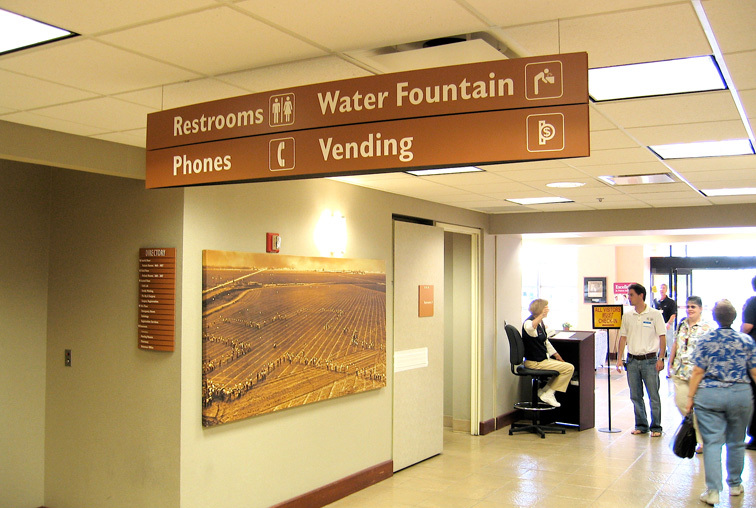 Each campus had their own unique look while utilizing the graphic standard system. 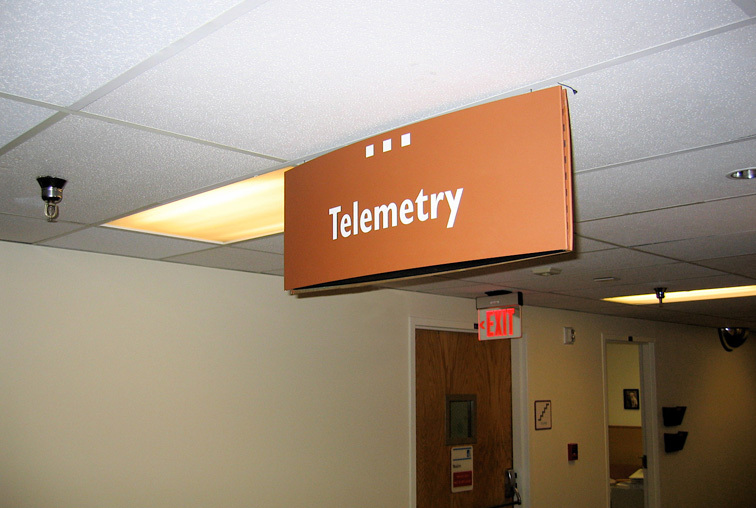 A complete campus site survey and sign audit and thorough wayfinding analysis for the creation of a master signage program. 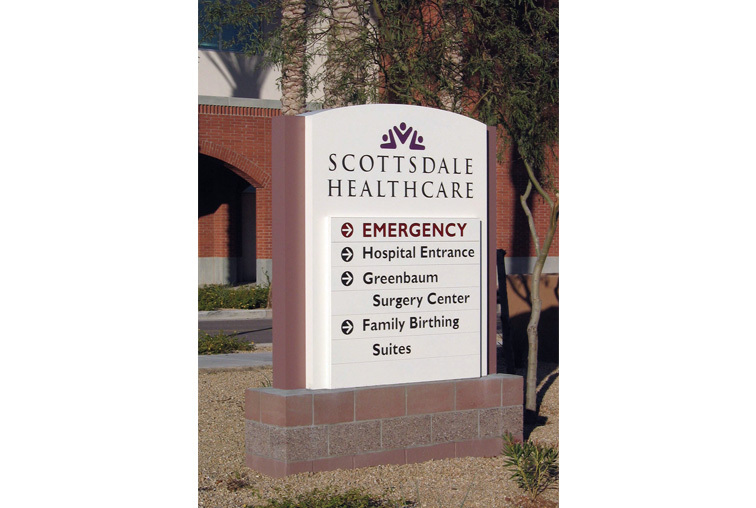 A program was developed from schematic design through construction documentation level packages for all immediate exterior signage needs for the site, and for the planned expansion of the hospital and addition of several medical office buildings and parking structures. 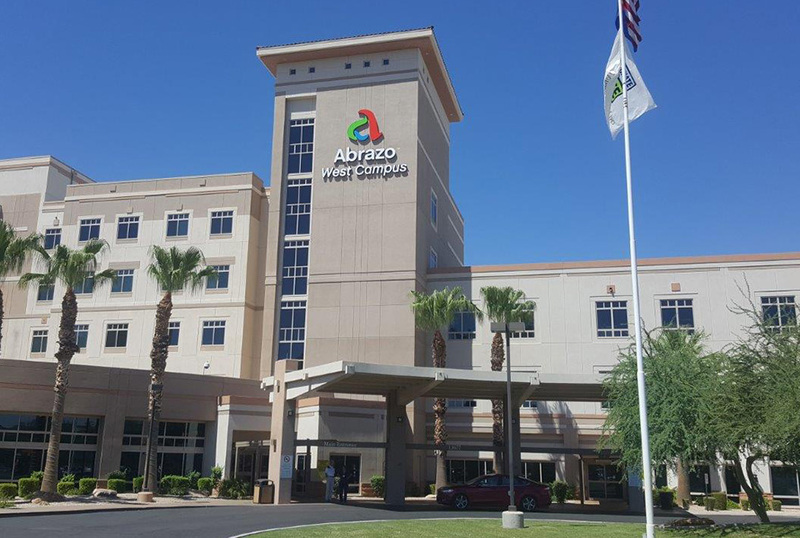 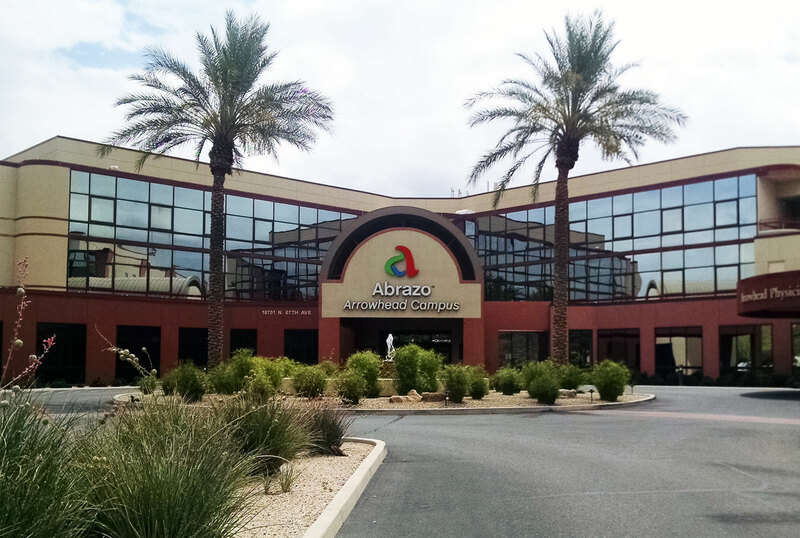 In December of 2014 Abrazo Community Health Network reached out to JRC Design to assist them with the rollout of their new brand. 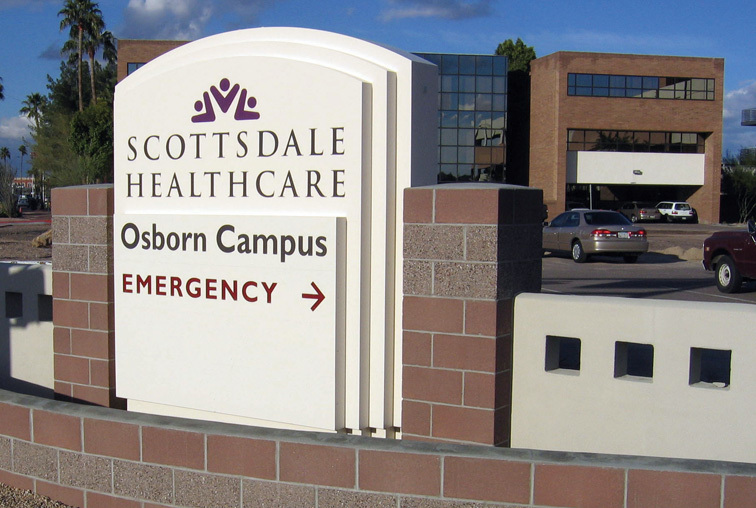 Their goal was to have an "overnight" unveiling of the brand, uniting their existing individual hospital facilities and presenting to the public a uniform look and identity. 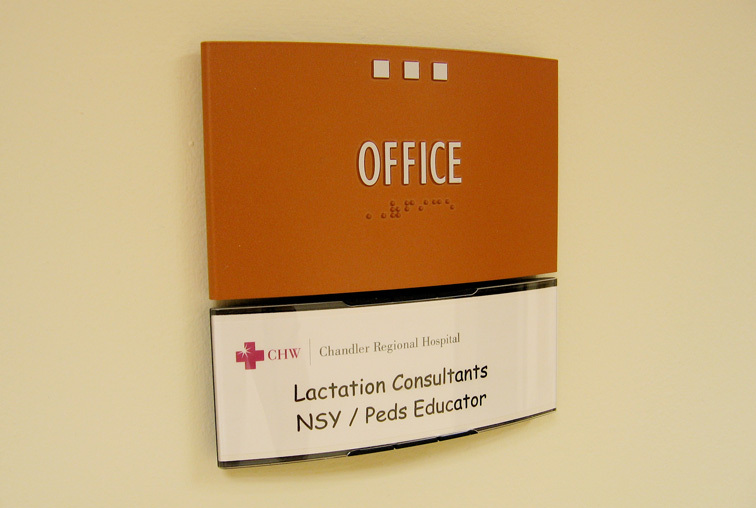 JRC first conducted a survey and inventory of every exterior sign on each campus. 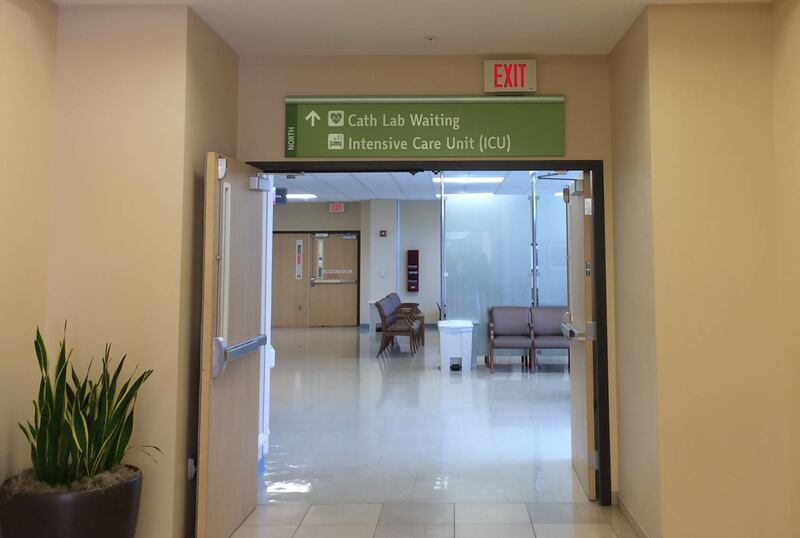 In order to meet the deadline for unveiling and marketing budgets, it was determined which signs could be permanent installations, temporary fixes, retrofitted options, and which needed to be completely replaced. 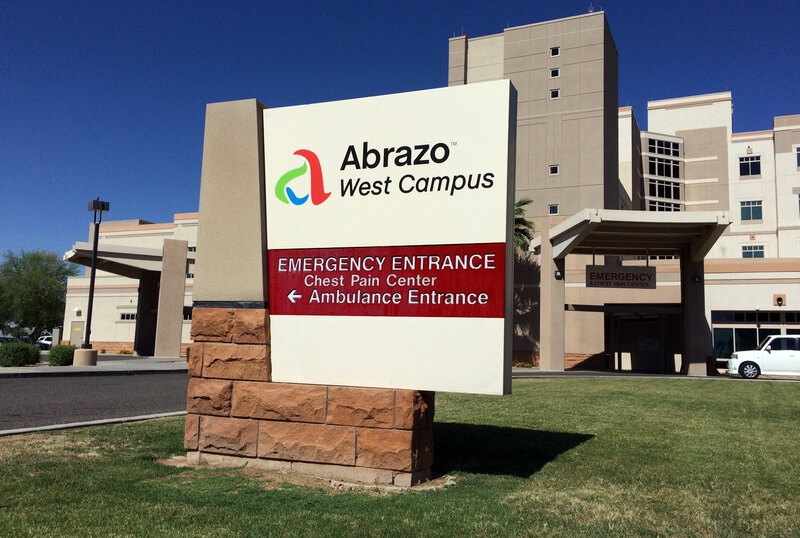 JRC Design then coordinated with four local sign fabricators, Abrazo's marketing staff, and each hospital facility to remove old building signs and to patch, paint, and install temporary/permanent signage in order to roll-out the new Brand to the public within a four days to coincide with the media. 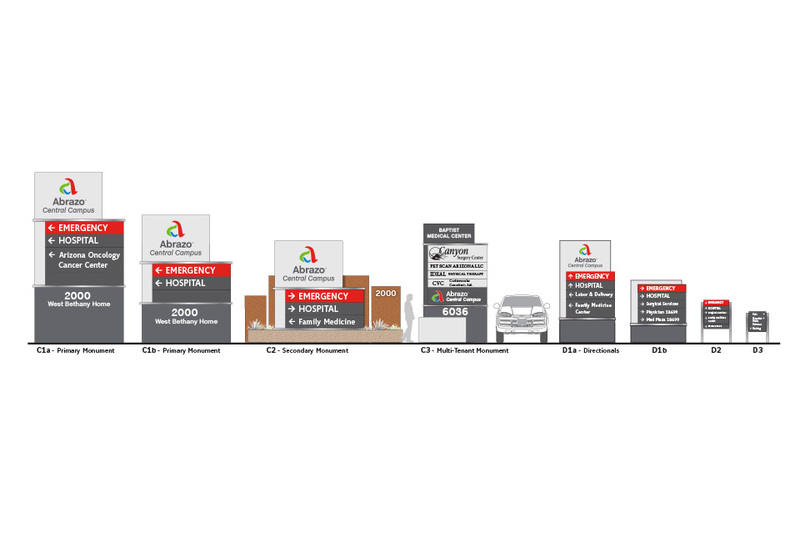 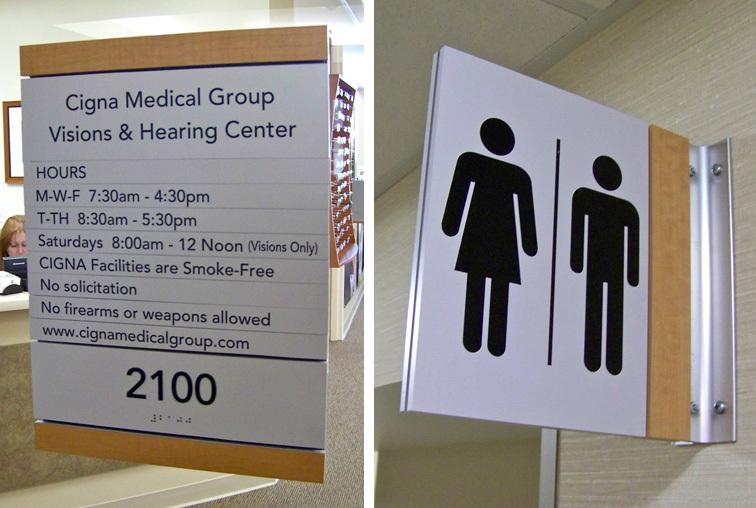 After the rush of the rollout, it was our task to design and develop a consistent signage system that would work for six unique hospital campus locations, two emergency centers, and several satellite medical clinic facilities.